Well, I think this post in more for me than for you today! 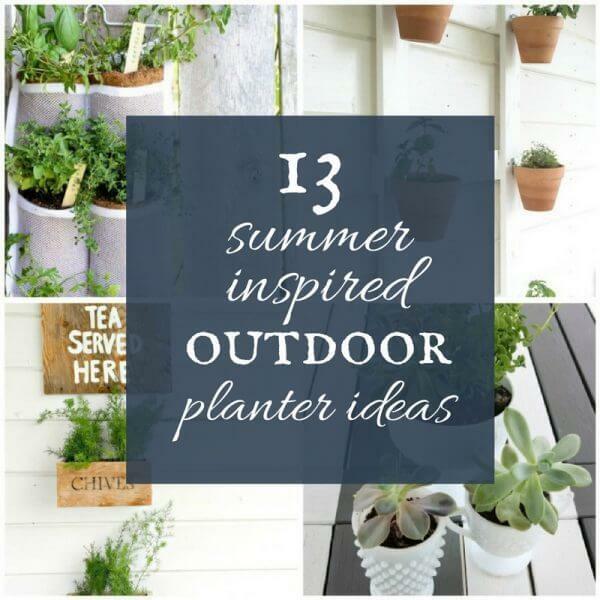 Are you looking for some summer inspired outdoor planter ideas? Okay, so let me tell you. I have been derailed in some of the best ways this summer….let me explain. With a full master bedroom and master walk in closet remodels in the spring, and then a long, long family vacation I have been left a little lacking in the outdoor decor around me home. Usually my mid May I have all my planters full of gorgeous flowers and plants. Well, this summer, I haven’t even weeded my garden beds! Okay, so I planted my vegetable garden, but my planters stand empty, or with the remnants of last years dead plants. Listen, you just can’t do it all! But…..after one more week of craziness, involving some camping where I will have no cell service, I will be home! Home to spend time working in the garden and beautifying my outdoor planters. So, with that in mind, I thought it would be a great ideas to do a little collection of summer inspired outdoor planter ideas. I think we can all agree that we may need a little inspiration. 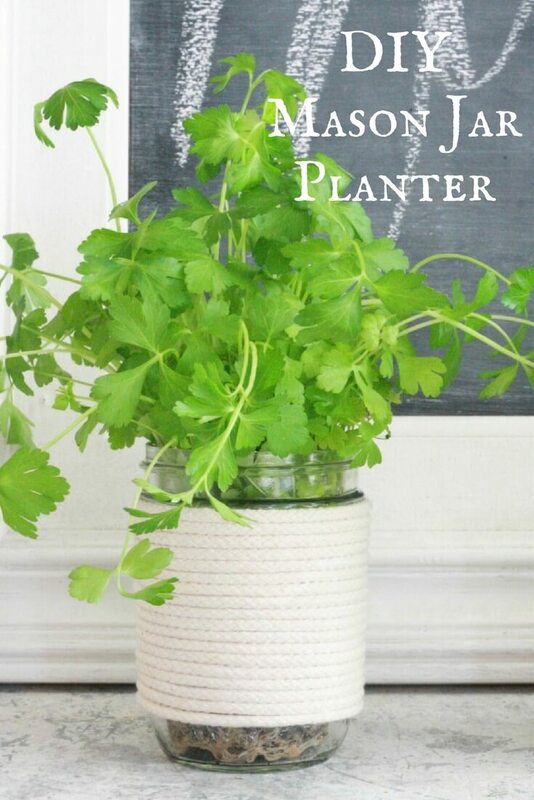 I have collected these summer inspired outdoor planter ideas into a slideshow. Just click on the arrows to bring you all the inspiration you will need! Make sure you PIN from the original site. The link is directly below the picture.